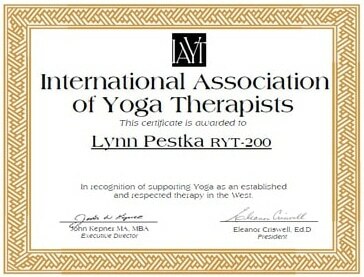 DON’T DO THE YOGA … LET THE YOGA DO YOU! 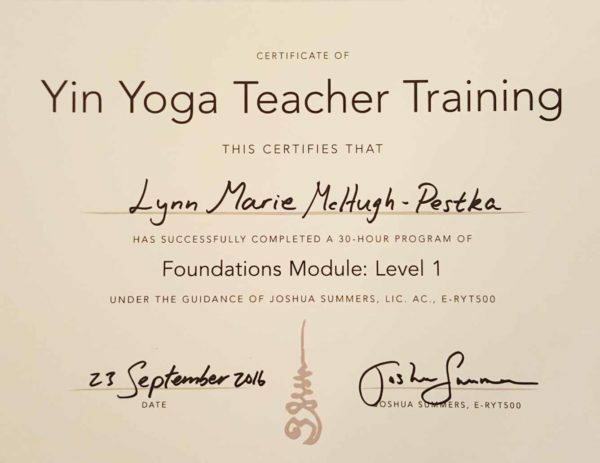 All levels are very welcome, from pure beginners to advanced students and everyone in between, and I invite you to join me in a non-competitive, down-to-earth practice. 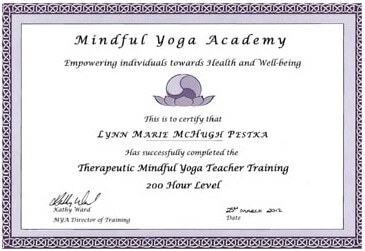 We will pay attention to our body alignment, breathing and awareness. Different variations of postures will be demonstrated so that you can use the one that most suits your level – or how you are feeling in the moment! I encourage people to go at their own pace and not to push or strain their bodies. Whether it´s at the beautiful setting of my yoga center, or on the sea on your SUP board, doing yoga outside in nature will leave you feeling absolutely amazing! 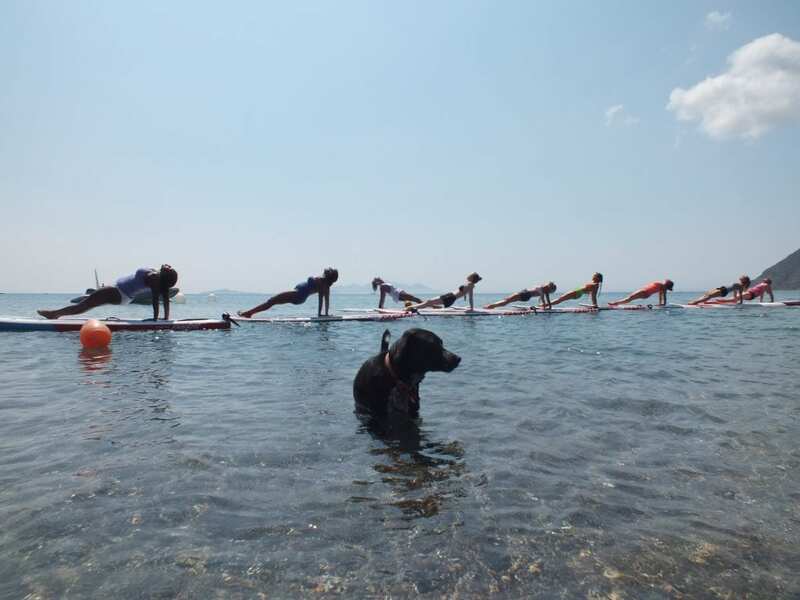 Looking forwards to sharing yoga and SUP Yoga on Kos Island with you! 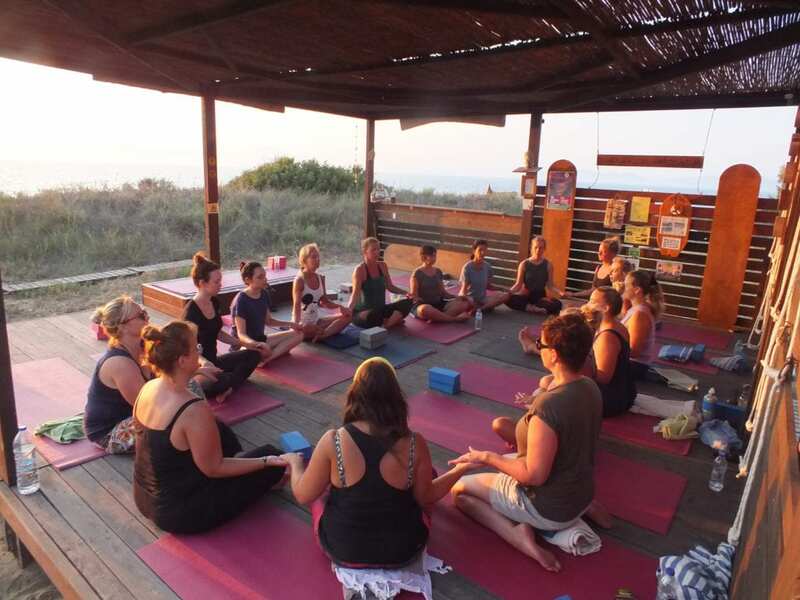 Yoga classes are held at my wooden shaded studio by the beach and next to Tam Tam in Mastichari, with wonderful views to the beach and the ocean. Mats, blocks and straps are provided. Please bring a towel, drinking water and a smile! 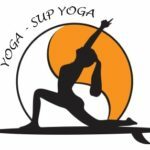 SUP YOGA is so much easier than you think, and is for all levels from total beginner to advanced. The boards are really stable and the feeling of doing yoga on the ocean will be the highlight of your trip! Classes are held in stunning Kefalos Bay at Kefalos Windsurfing. If you want to do yoga while you are on Kos but don´t have transport … or if you prefer more dedicated attention, then private yoga sessions are perfect for you. 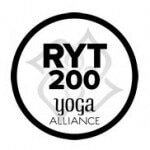 One to one and group private sessions are offered in Yoga, Yin Yoga and SUP Yoga. As well as yoga, I am also passionate about board sports and I teach specialised classes for windsurfers and kitesurfers with a focus on building strength and stamina, whilst at the same time remaining flexible and in control. 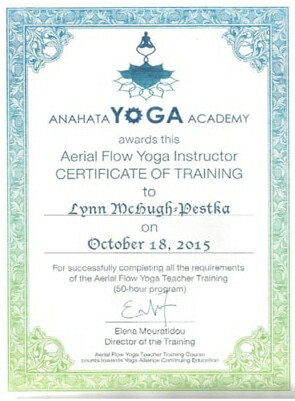 I am also a qualified aerial yoga teacher.